For over two decades, Elise has worked closely with project managers to positively impact and innovate effective management processes. She has collaborated with a range of organisations including Queensland Urban Utilities, Ipswich City Council, Coca-Cola Amatil, Hutchinson Telecoms and Ansett Australia. Elise works with women in project management roles to reinforce within themselves their true value to their team, company and industry. 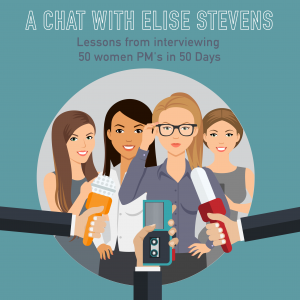 She provides a channel for women’s voices to be heard, supported and embraced in project management. It’s time for women to dream big in the industry, and to know that they can achieve their career goals.